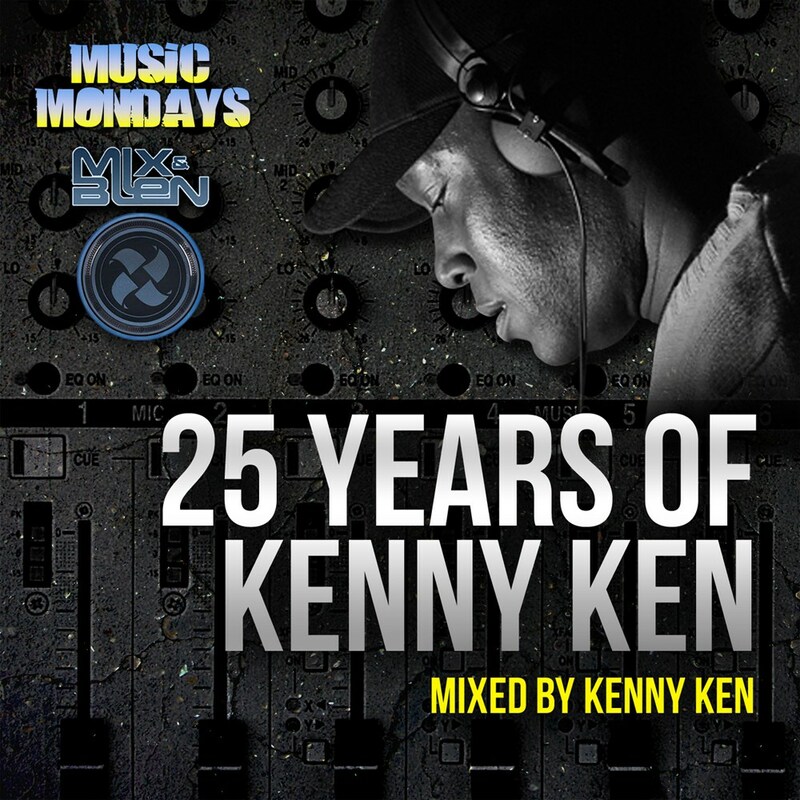 40 tracks in the mix from the "Original Jungle Don" Kenny Ken! Featuring music from Serial Killaz, Cabin Fever, Rude Bwoy Monty, DJ SS, Benny Page, Ed Solo & Deekline, Marcus Visionary, Run Tingz Crew, Gold Dubs, Jinx, Cool Hand Flex & many many more. All CDs will be dispatched, personally signed by Kenny Ken!